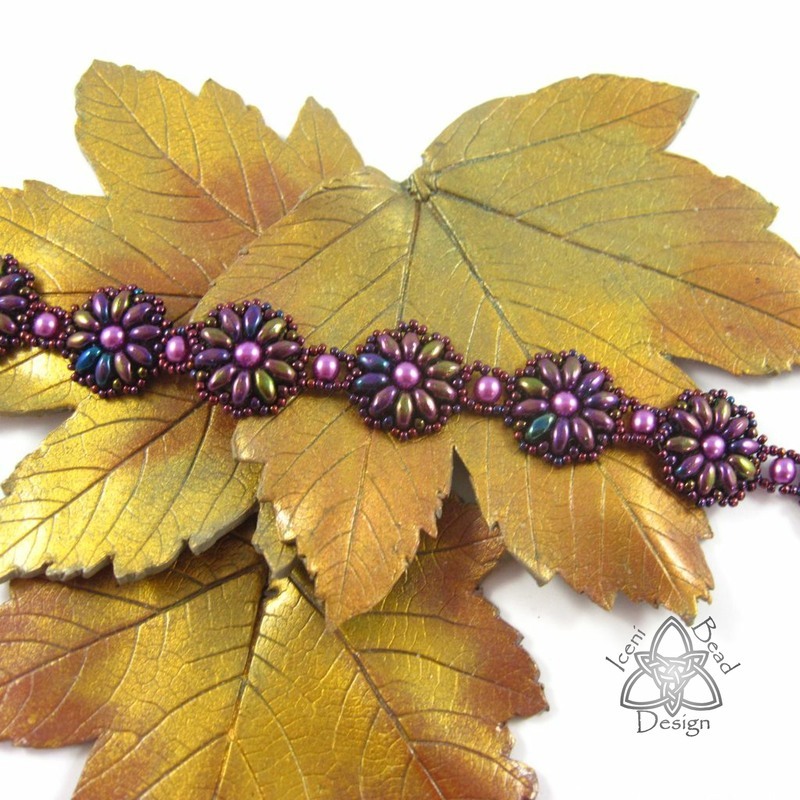 Such a pretty and fun bracelet that can be made in an afternoon, with so many variables. Mix and match colours, alternate them, use matching seed beads or contrasting seed beads, crystals instead of pearls. The possibilities are endless. This tutorial shows how to use Superduo beads with seed beads and 4mm pearls, to make this stunning flower bracelet, with matching earrings as a bonus.